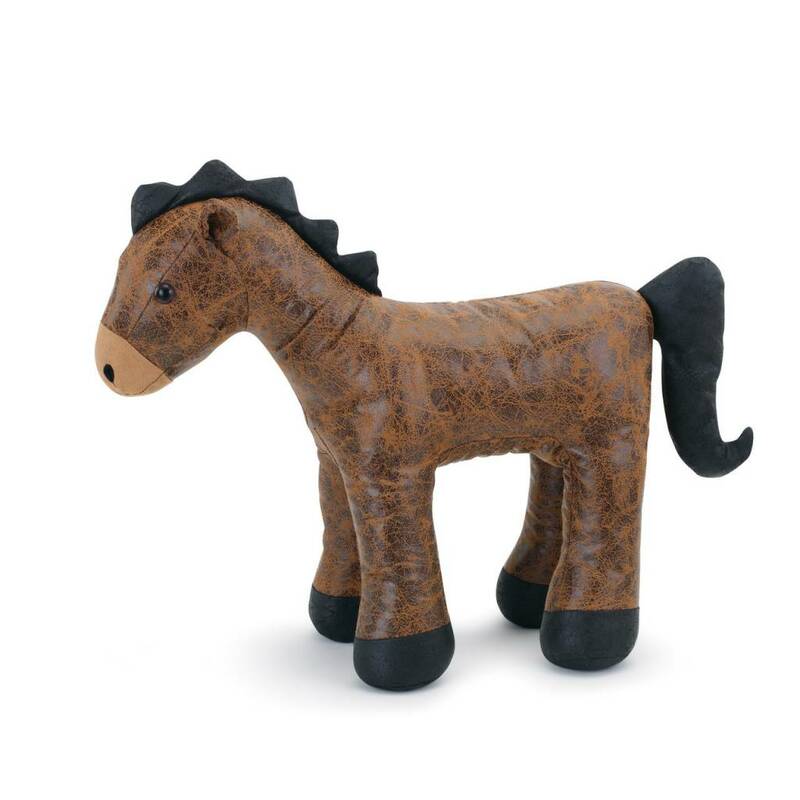 This charming horse figure is an eye-catching accent for an entryway or other living space aesthetic. 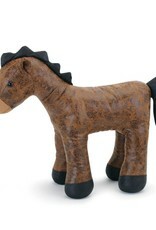 The keepsake quality of this piece makes it a perfect housewarming gift. 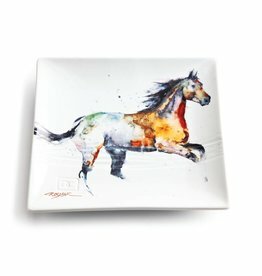 The Lodge Living collection balances rustic charm with the sophisticated flair of upscale materials and original artwork. 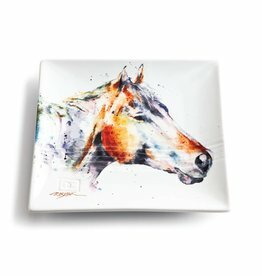 From whimsical and fun-spirited, faux-leather and cast-iron doorstops to handcrafted wood pieces such as frames and coasters, and a variety of other lifestyle and home décor pieces, there is something special for everyone. 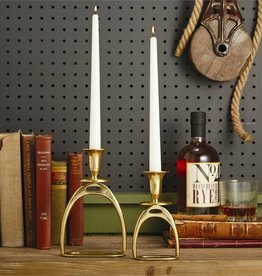 Add a touch of equestrian to your home with these antique gold stirrup candle holder!